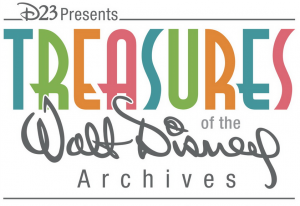 Last year, D23 gave Disney fans an exciting look at many of the Walt Disney Archives’ most iconic pieces when the Treasures of the Walt Disney Archives exhibit opened at the Reagan Library in California. This week, it was announced that Midwestern Disney fans will soon be able to see the exhibit as well, as it will travel to Chicago’s Museum of Science and Industry this fall. Clips from several of Walt Disney’s earliest animated works, before there was a Mickey. The original script, written by Walt Disney, for the 1928 cartoon short Steamboat Willie, which introduced movie theater audiences to Mickey Mouse for the very first time. A partial recreation of Walt Disney’s formal office from the Walt Disney Studios in Burbank, Calif., including original furnishings and many of his personal items. Hand-drawn artwork, hand-sculpted models and props used in the production of some of Disney’s most iconic and renowned animated features, including Snow White and the Seven Dwarfs, Pinocchio, Fantasia, Dumbo and Sleeping Beauty. A recreation of a working animator’s office from the Disney Studios featuring authentic animator’s furniture and models. Animation models and artwork from contemporary Disney animation film hits, including The Little Mermaid, Beauty and the Beast, The Lion King and Aladdin. Props from classic Disney live-action films, including Mary Poppins, 20,000 Leagues Under the Sea, The Rocketeer, The Princess Diaries, Pirates of the Caribbean: The Curse of the Black Pearl and Enchanted. A special area of the exhibition that is dedicated to the 50th anniversary of the release of Mary Poppins, with film clips, interviews with the movie’s creators and rare behind-the-scenes photos. A salute to Disneyland® Park in California and Magic Kingdom® Park in Florida, showcasing artwork, Audio-Animatronics®characters, and memorabilia from such popular attractions as it’s a small world, Great Moments With Mr. Lincoln, The Hall of Presidents, as well as early plans and correspondence for Walt Disney’s vision of Epcot. 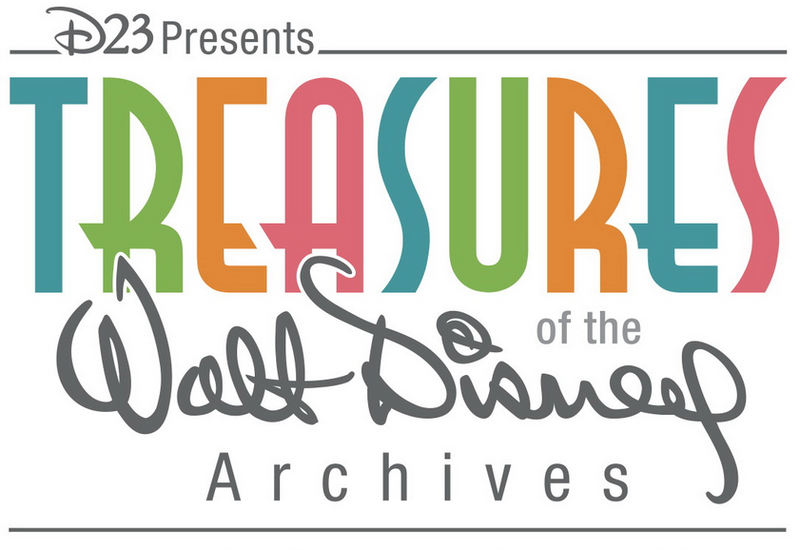 The Treasures of the Walt Disney Archives exhibit will require an additional timed-entry ticket for museum guests, with tickets priced at $7 for children ages 3-11 and $9 for adults and seniors. Discounts will be available for Gold and Silver level D23 members. Tickets can be purchased at msichicago.org beginning September 4, 2013.